All are welcome at a research seminar Margaret Bird will give at Royal Holloway, University of London on Tuesday 24 March 2015 at 6 pm. Details of the venue near Windsor are given later on this page. The title of the illustrated talk is ‘Inculcating an appreciation of time pressure in the young: the training of children for working life in 18th-century England‘. The rearing of children has been a topic at the centre of academic debate since the Annales historian Philippe Ariès analysed the experience of childhood in his influential study Le sentiment de l’enfance in 1960. 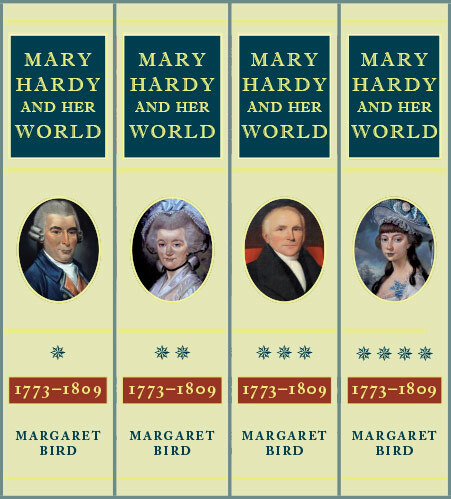 Margaret Bird’s exploration of the tensions between respecting children as individuals and the need to hurry them into maturity for working life relates to the mercantile and manufacturing class in England. Understanding time pressure, even as young as six, formed part of children’s moulding for their future careers and as useful members of society. Time-conscious capitalism and Calvinism lay behind much of the thinking. 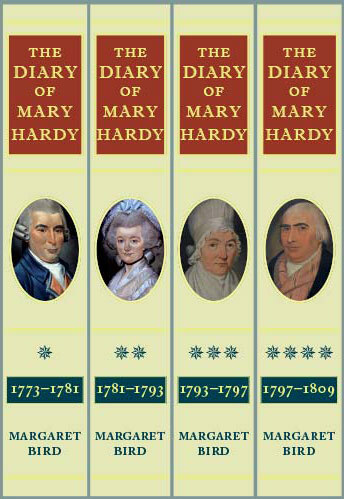 The talk draws in part on the diary of Mary Hardy, published in full for the first time in 2013. As the wife of a farmer and manufacturer with a pressured life herself she noted even the most trivial events of the day by clock time, and not by task time. The ever-vigilant Excise may have encouraged this turn of mind. 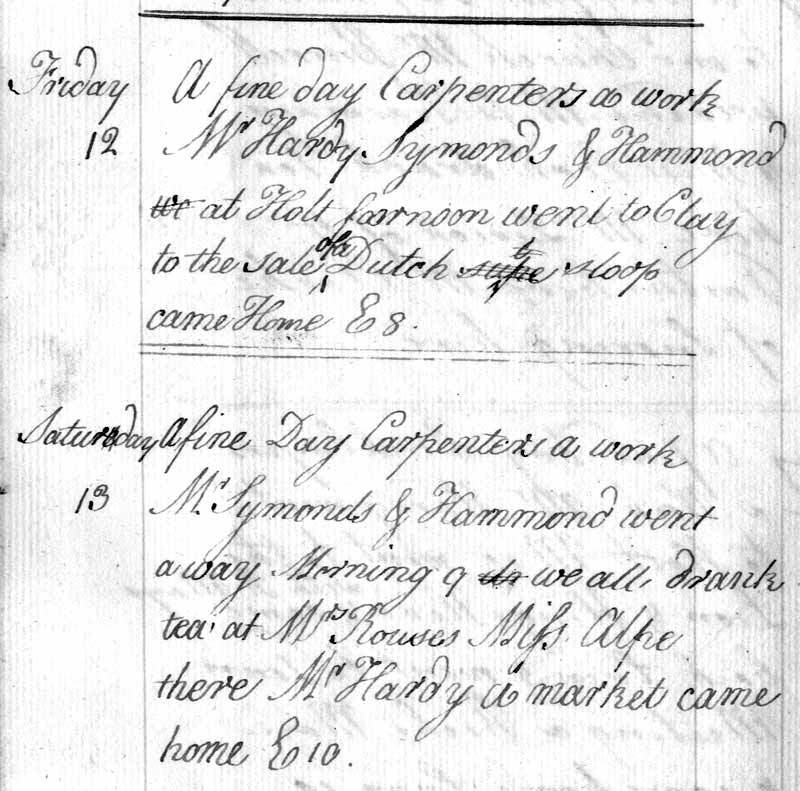 All manufacturing of exciseable goods, such as the malt and beer produced by the Hardy family, was noted by the officers in their diaries by clock time. The tyranny of the clock long preceded factory discipline, as the talk will show. Mary Hardy also trained her children to be aware of time passing. In this extract for 12 and 13 October 1781 her young son William (1770–1842) records the carpenters at work, the sale of a Dutch sloop at Cley-next-the-Sea (a ship captured after the Dutch had entered the war on the American colonists’ side), and his father at the weekly market at Holt. Three times he uses clock time: E8 [Evening 8, or 8 pm]; Morning 9 [9 am]; and E10 [10 pm]. This shorthand for the times of day was employed by excise officers, and William’s father had served 12 years in the Excise. The 11-year-old was clocking his father home from his business trips. As an adult William was to buy a British sloop recaptured from the Dutch and to attend Holt market regularly. Through the diary we can watch his development and the variety of ways in which he and his brother and sister were prepared for their future lives. 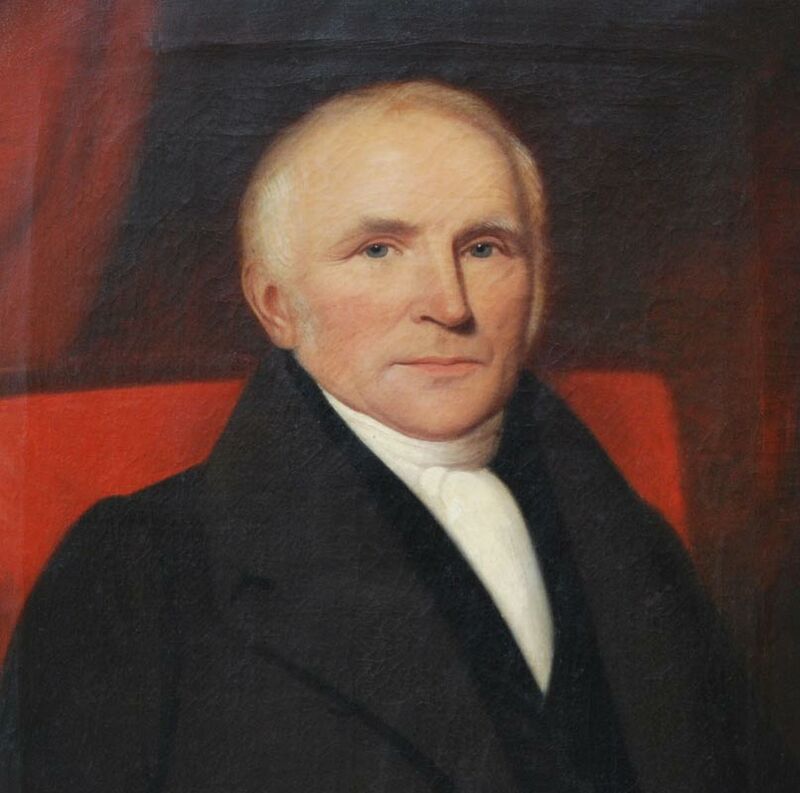 The college’s Tuesday evening history seminars are open to the public free of charge. 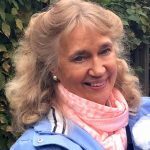 Margaret Bird has been a honorary research fellow in the History department at Royal Holloway since 2006. The seminar on 24 March will be held on the college’s Egham campus on Egham Hill (the A30) in Surrey in the History building (McCrea Room 336) at 6 pm. It will last until about 7.30 or 7.45 pm, with time for questions and discussion. “Backdoor Broadcasting has a wonderful archive of UK academic podcasts on a wide range of topics. You can read the full post and follow the links on the website of The Resident Judge of Port Phillip.